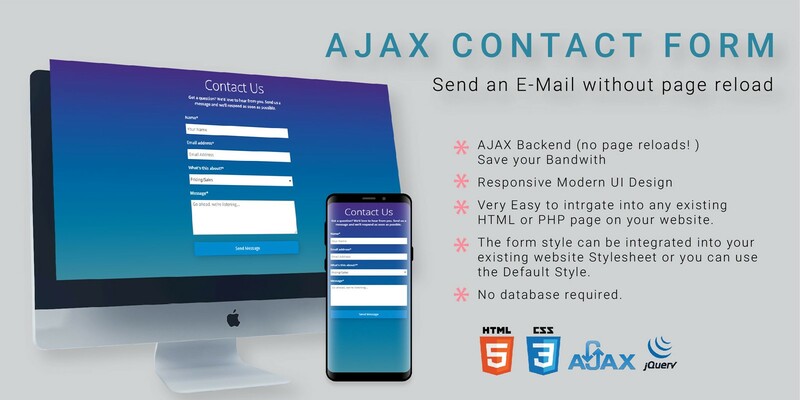 This AJAX jQuery website component allows you to easily place a self-contained Contact Form on any HTML or PHP page of your existing website. 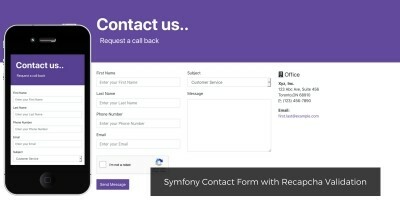 This contact form has four fields. 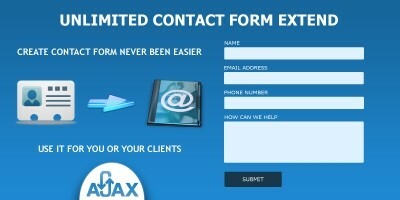 It lets others send you an email through a web platform without refreshing the webpage using AJAX. 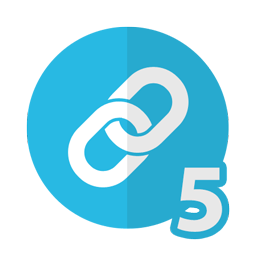 Very easy to integrate into any existing HTML or PHP page on your website. 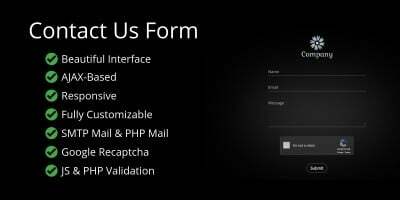 The form style can be integrated into your existing website Stylesheet or you can use the Default Style. 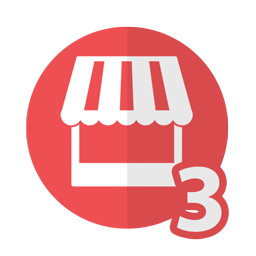 Uses standard PHP server features for a no-hassle installation. Customisable email message that you receive. Instructions can be found on documentation.